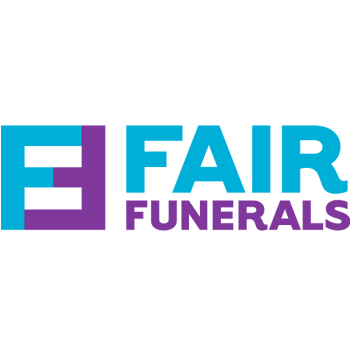 Everyone deserves a funeral, and financial issues often cause problems with arrangements, a growing number of people now opt for low cost funerals and simple South West funeral services. This may be because the deceased has specifically requested a no-fuss service, or the cost of a traditional service may be too out of budget. 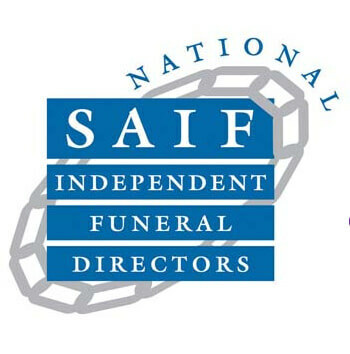 A direct funeral is the answer as this provides individuals and families with an affordable and respectable option. 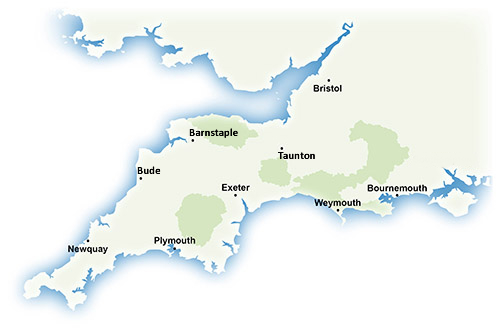 We offer this service at a lower fixed price, and provide affordable cremations in the south west. 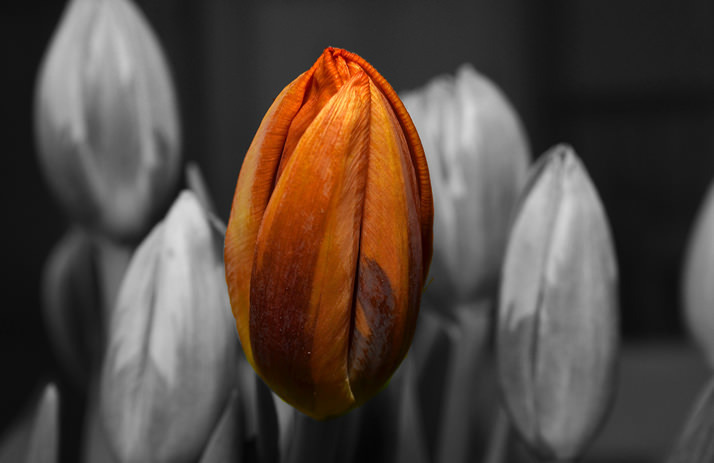 If you are seeking a budget funeral as an alternative to all-inclusive and costly services, at ISCA Funerals, our compassionate and dedicated team offer guidance on a wide range of funeral plans from different plan providers. We can also offer a simple or comprehensive all-inclusive funeral plan at one fixed cost or you can create your own bespoke plan. Our simple pricing structure means that you will always be aware of what you’re paying for. Please note that simple cremations exclude the cost of embalming, viewing at our Chapel of Rest and the attendance of mourners at the crematorium. The cost of floral tributes is also excluded, but this service can be arranged for an additional fee. The price does exclude long distance collection. This is a simple, no-nonsense cremation package delivered at a low and competitive price. All of the following elements are included with our non-attended simple cremation services. We are here to make the arrangement of low cost funerals simple, assisting with plans and providing consistent support. The team at ISCA will liaise professionally with hospitals, doctors, the coroner and the crematorium. We will also ensure care and dignity for the loved ones at a designated premises for up to 14 days. A simple coffin with an oak-effect finish is provided, being transferred to a crematorium of our choice for the non-attended cremation. We can also arrange for the ashes to be scattered at the crematorium, should you wish. Please be aware that family will be unable to attend the cremation. 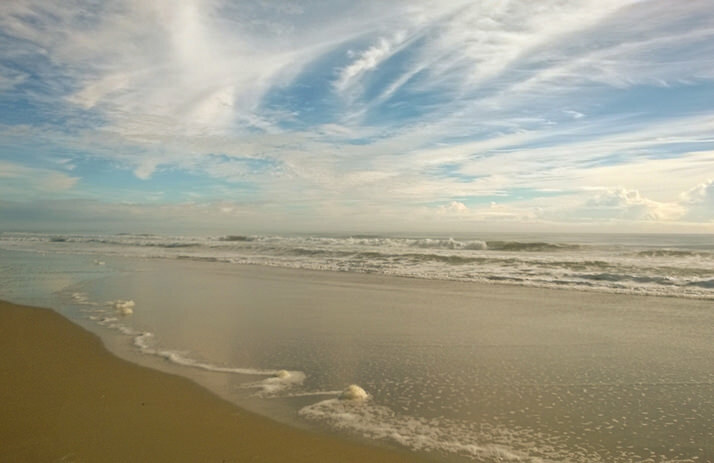 What’s included in your low cost funeral package? Our Simple budget funeral service package is designed to make life easier during potentially difficult times. – The collection of the deceased from any hospital or mortuary in Devon, Cornwall, Somerset, Dorset or Bristol (residential addresses may incur an additional cost). – Our professional services will also liaise with the coroner, hospital, doctors and crematorium as required.We deal with the cremation fee at the crematorium of your choice and any doctors fees are also included in the all-inclusive price. – The team at ISCA will take care of your loved one at our premises in Exeter for a maximum of 14 days leading up to the service, and we will then provide a hearse to take them to the crematorium on the day. A full funeral service is provided once at the crematorium, with your choice of music, and readings and poems included as discussed in the planning process. All of the necessary team members from ISCA will also be there on the day to offer support, help and guidance. Our low cost package is a great value choice for those wishing to arrange a simple funeral service with elements of a traditional funeral. 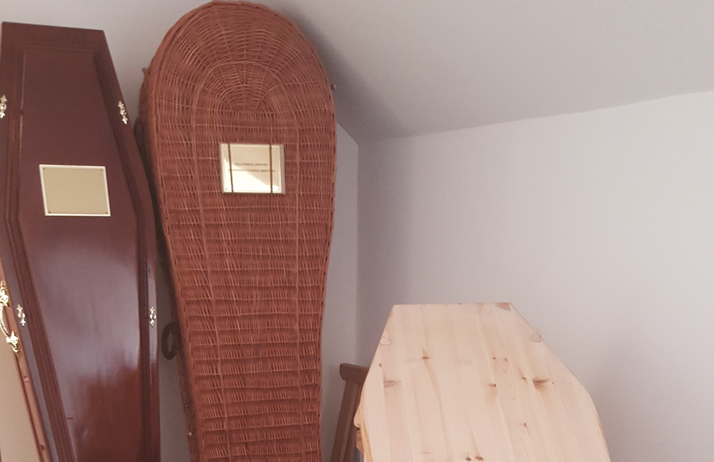 Please note that the coffin price is not included in the Simple package, but a member of the ISCA team will be able to advise you on our range. Additional costs are incurred for collections from residential addresses, nursing homes and where other factors are present. If required, we can also arrange for the ashes to be returned by courier for an additional fee. Browse through our range of coffins, urns and caskets available to buy as part of our funeral services. A pre-paid funeral plan allows you to organise your own funeral. We offer a range of funeral plans to suit your requirements.